When it’s time to go back-to-school shopping, nothing is more exciting than picking out a new backpack. It’s a symbol of a fresh start to the year and a great way for kids to express their creativity and interests. 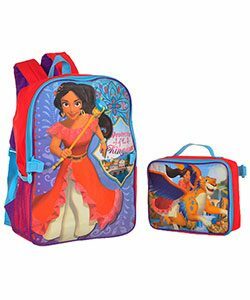 From fun characters to useful features, this guide to picking out a new backpack have all the back-to-school bases covered! 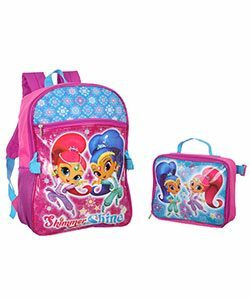 If she loves Shimmer and Shine, a fun series about a young girl who befriends a pair of twin genies, then brighten her day with this backpack and lunchbox combo. 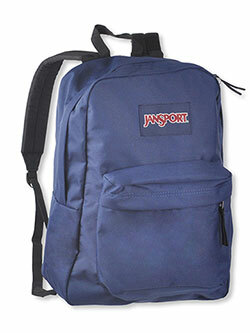 Functional details include mesh side pockets and convenient carry handles. 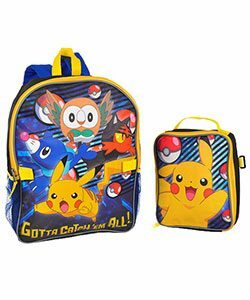 This playful Pokemon backpack comes with a matching insulated lunchbox so he’ll always be ready for action. 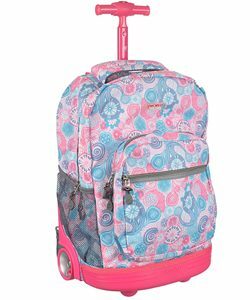 When their bookload starts to feel overwhelming, this J World rolling backpack is just what they need. The extendable handle makes it easy to roll, and multiple internal and external compartments hold all their papers, binders, and more. 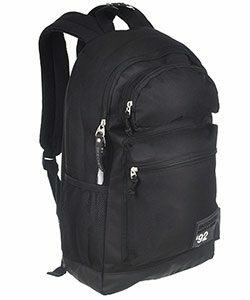 This stylish Skechers backpack is full of functional features like mesh side pockets, a molded cushioned back panel, and an internal key fob.